Greetings friends and fellow crafters, LeeAnn here with my Paper Inspiration Week post for White Rose Crafts. This week I had fun making my first DecoMache project, and followed that up with a couple of greeting cards. 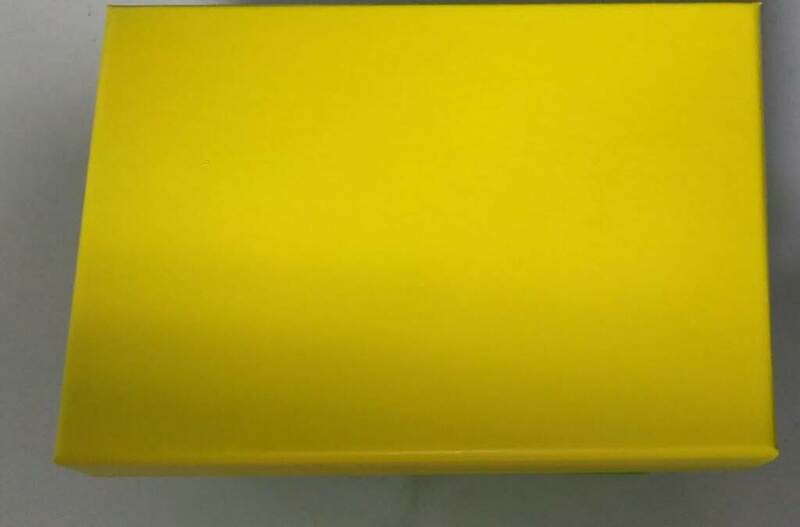 For this first project I painted the box with Yellow Spray Paint by Krylon. I then once dry covered it with Mod Podge Matte. 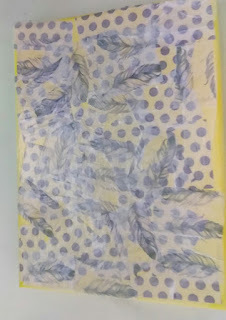 Once tacky I covered here and there with the paper from the Simply Creative Decoupage Paper-Purple Feathers set. I then after having all the paper where I wanted, added another layer of Mod Podge to seal it. After letting it dry overnight, I used Jet Black Archival Ink to stamp out the words Dream and Love, two words I think of when I see feathers. 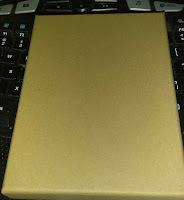 For this next project I used a Stampers Anonymous Stamp Set by Tim Holtz called Urban Grunge. 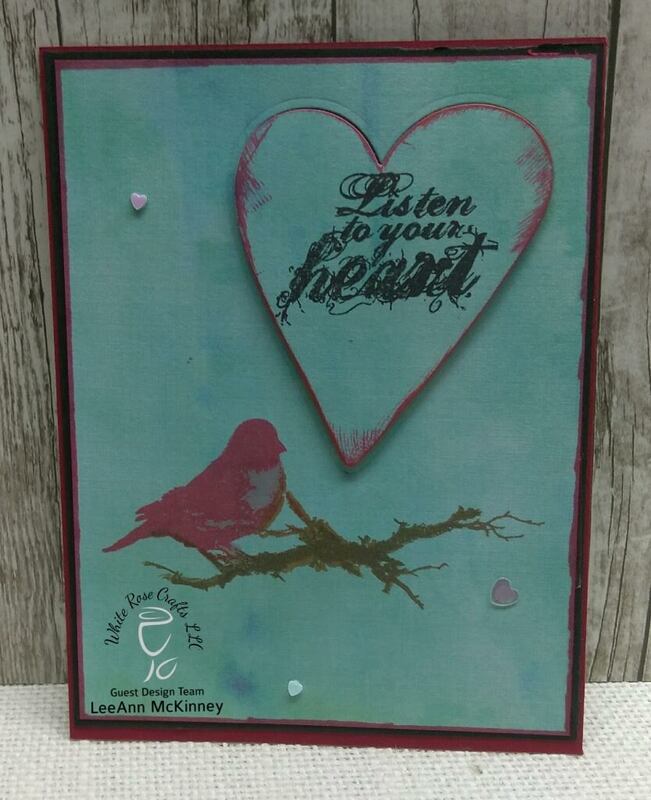 This clear stamp set is great for various projects, and I chose to use the "Listen To Your Heart" sentiment with the bird for my card. I used a Hero Arts die from my stash to cut out the heart image, where I stamped the sentiment. I used Hero Arts Hybrid Inks to stamp the sentiment bird and branch. The paper is from Ultimate Crafts, L'aquarelle Designs. 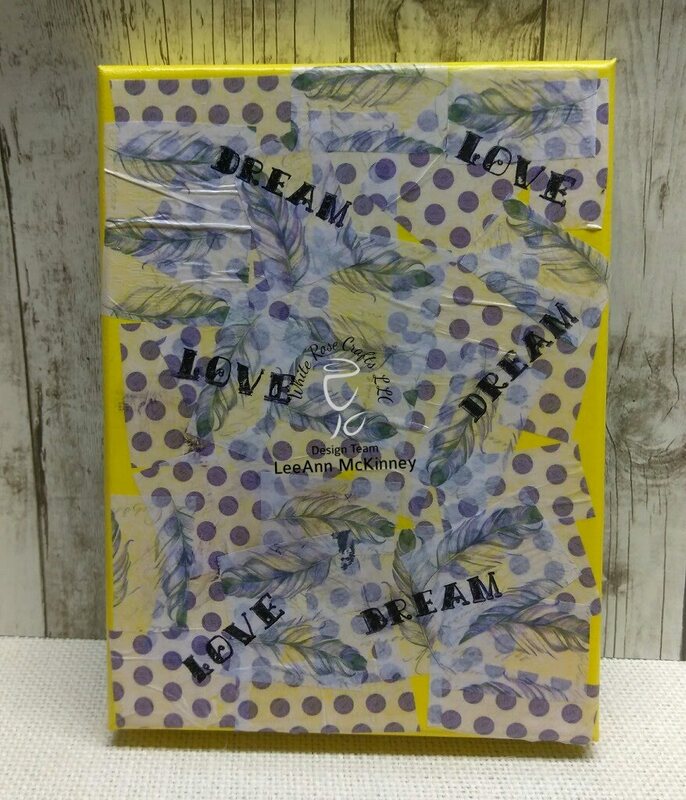 This is a 6x6 paper pack with 24 double side sheets 2 each of 12 designs. This next and last card was made using glossy cardstock, Kaleidacolor Bouquet ink pad and a brayer. I then used Archival Jet Black ink to stamp out the Sentiment, butterflies and dragonflies from the L'Aquarelle Spread Your Wings stamp set by Ultimate Crafts. 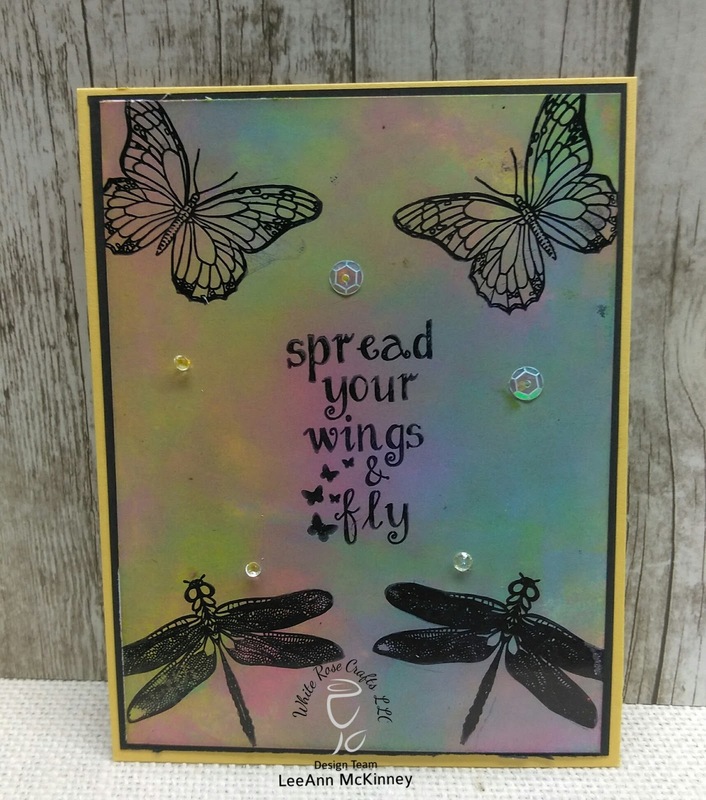 I used Doodles Paper Playground Sparkle Blends in Fairy Dust on both cards.